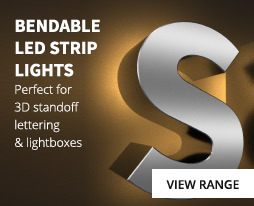 Led Technologies offer a bespoke LED Strip light and Neonflex production service. 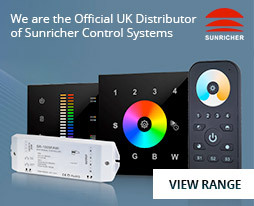 We can specify a custom length, custom length wire tails (to one end or both ends of the product), Specific IP and CRI ratings, your choice of colour and colour temperature at a voltage and wattage to suit your needs. Many other companies will purchase large rolls of product and cut / solder in house by hand. We find that this is an inefficient way to guarantee quality and consistency. 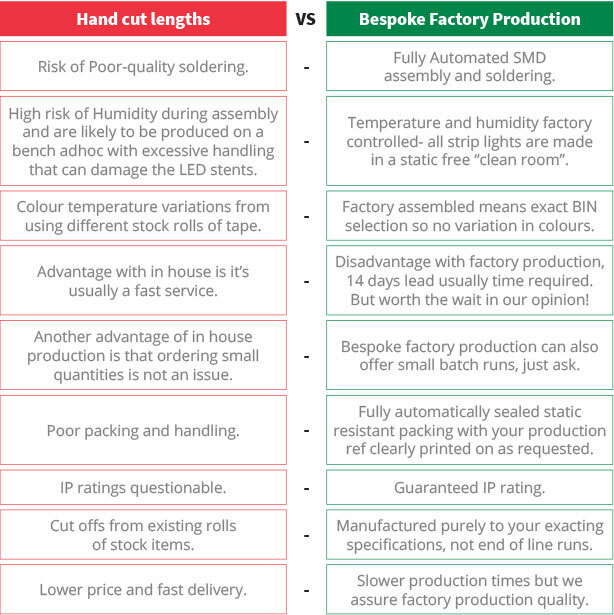 LED Technologies manufacture the bespoke lengths of product at the point of manufacture. 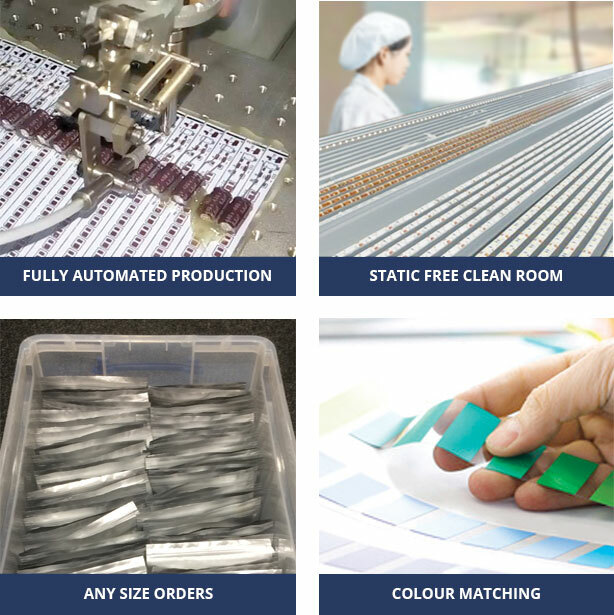 This means that the production is carried out by a fully automated process and removes any risk of human error such as poor soldering, humidity or handling and guarantees a perfect colour match and consistency throughout the batch and future batches if required. We can offer our bespoke service from any of our range of LED Strip or Neonflex products for any special requirements or design you may have. We can also match existing and specifications from a previous supplier.